This post has even less to do with cycling than most of my posts do these days. The closest you’ll get to cycling here is that nearly all of the photos in the post (except for the one above) were taken while riding my bike. 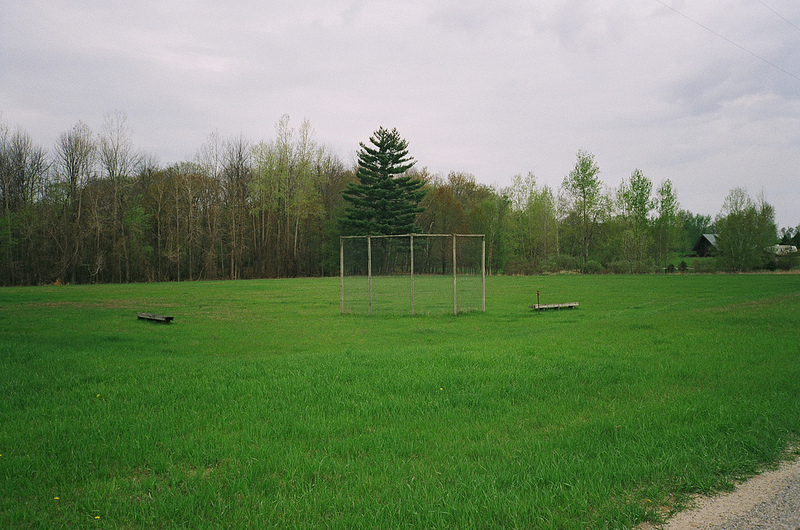 The following has to do with my continuing forays into shooting photos with old point and shoot film cameras. 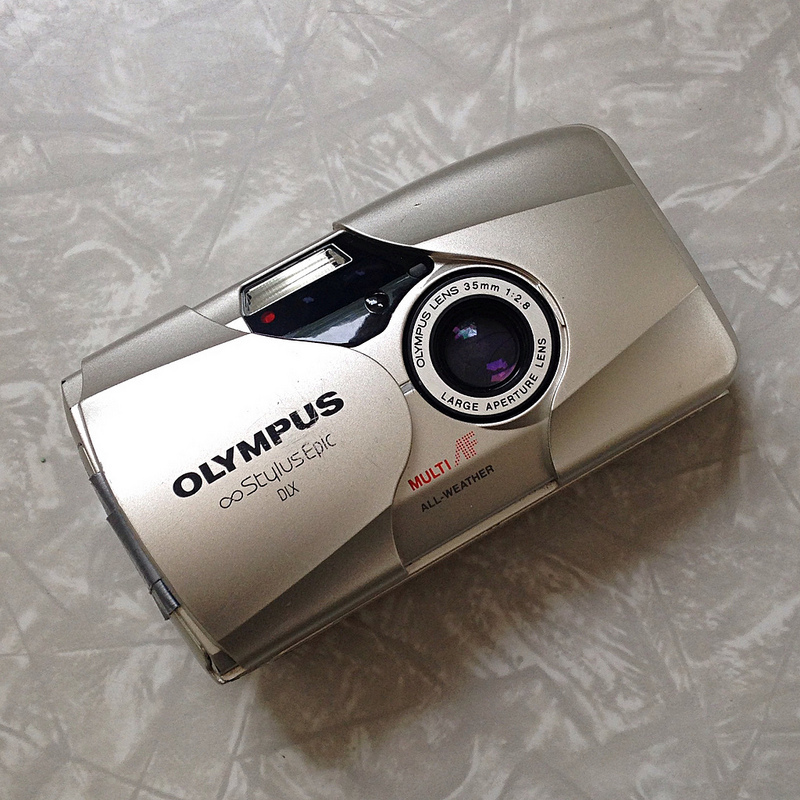 Instead of rehashing all the reasons why I tracked down an Olympus MJU II (also known as the Stylus Epic) camera several months ago, I will just refer you to the posts The MJU Project No. 1, The MJU Project No. 2. I was geeked to find an MJU II in pretty much mint condition on eBay and was excited to used it. However that excitement ended quickly, when despite the camera’s mint appearance, it let in a ton of light leaks. Example of my first MJU II’s light leak issues. This was cool for some shots, but left others completely ruined. I did everything I could to tape up any possible leak area, but without success. One final attempt at a fix actually messing with the innards of the camera and rendered the camera useless and tossed in the garbage. I was pretty disappointed with all that, but that disappointment was short lived as I found another MJU II (this time under the Stylus Epic name) on eBay for less than I paid for the first one. The only thing wrong with it that panorama feature–that I wouldn’t use anyway–doesn’t work and the battery door needs a small piece of duct tape over it to stay shut. I am fine with all that, as long as it takes photos like it is supposed to; and it does. 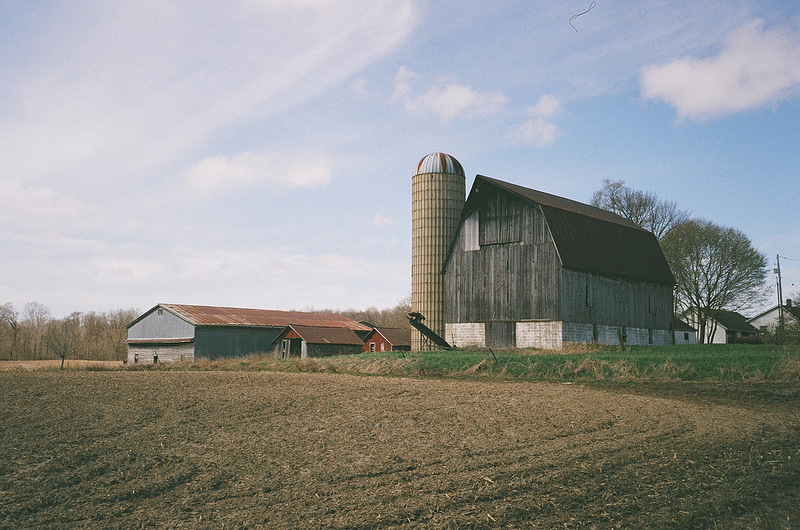 Amish Barn [Fuji Film, ISO 200]. 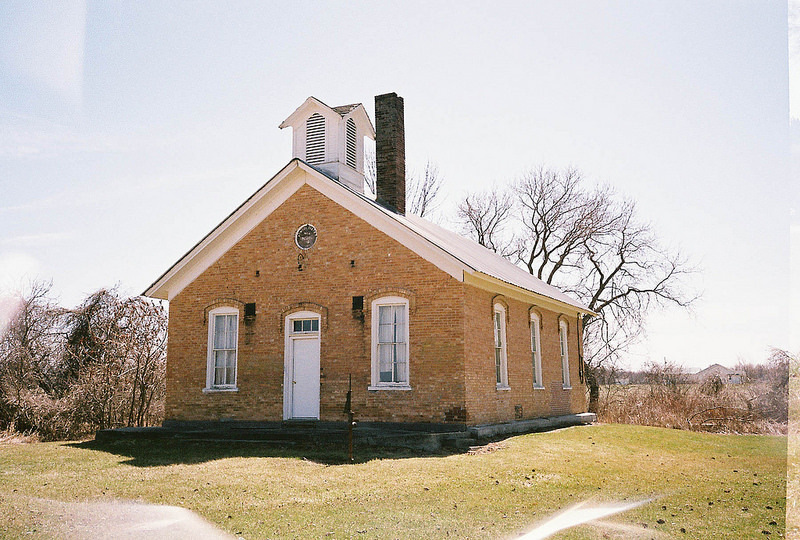 I shot two rolls of film through the spring with two different films: Fuji 200 and Lomography 400. Then there was a delay as I was left with the issue of no one in town developing 35mm film any longer. The last place (Walgreens) had informed me after I picked up a roll last May within the week they were getting new machines and would no longer be doing in-store processing. Great. Lonely diamond [Fuji Film, ISO 200]. 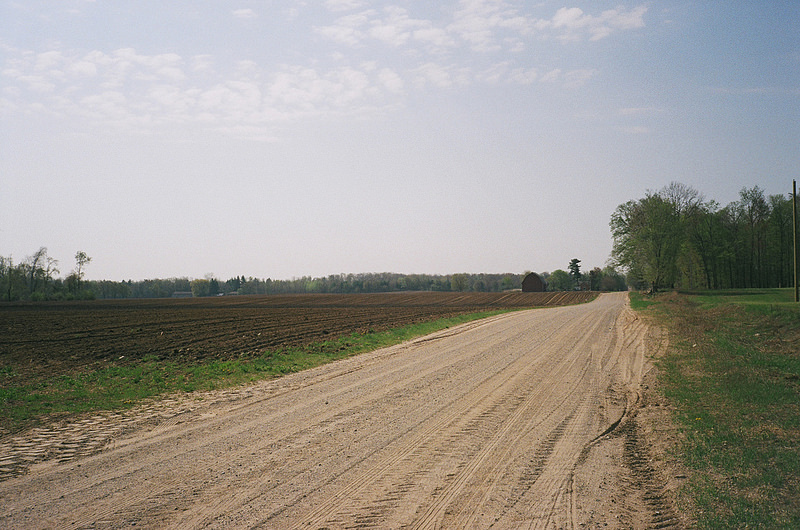 There is a place about a half hour away that does processing, but didn’t really feel like driving an hour round trip just to get film developed. Instead I used photoplaceonline.com. This was super easy. Not the quickest return shipping but easy and I was able to just get quality scans to CD. Next time I might opt for the uploads to speed up getting the files, but it was a pretty painless process, especially since I wasn’t in huge hurry. Dirt road garage [Fuji Film, ISO 200]. I was really happy to see that the second Stylus Epic is producing good results. Now that I know that I can get good results from the camera and some quality processing, I will be more apt to use the Stylus Epic more often. I don’t think a film camera will ever surpass how much I use my Canon s95 digital point and shoot, or even my DSLR, but I am diggin’ it. 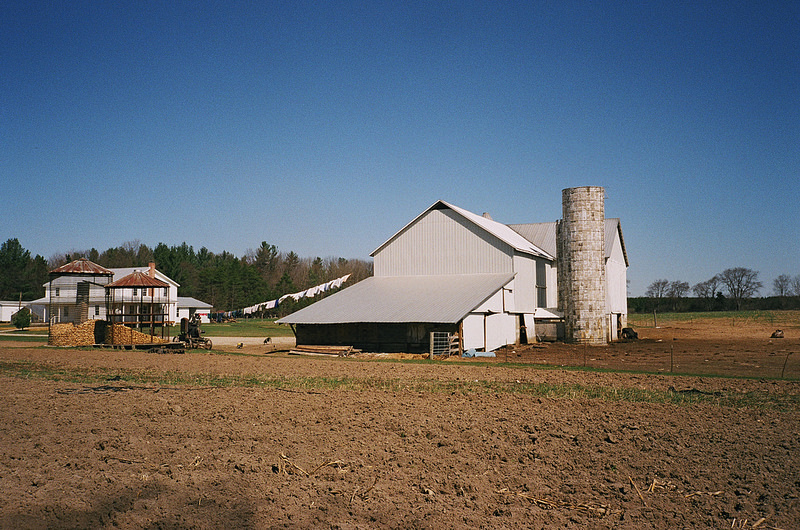 Deep sand, a barn & a fresh plow [Fuji Film, ISO 200]. Other than the use of two different brands of films and two different ISO speeds, there wasn’t much to these shots, I mean it is a point and shoot after all. I did no post processing in Lightroom or Photoshop other than some straightening out some of the compositions. 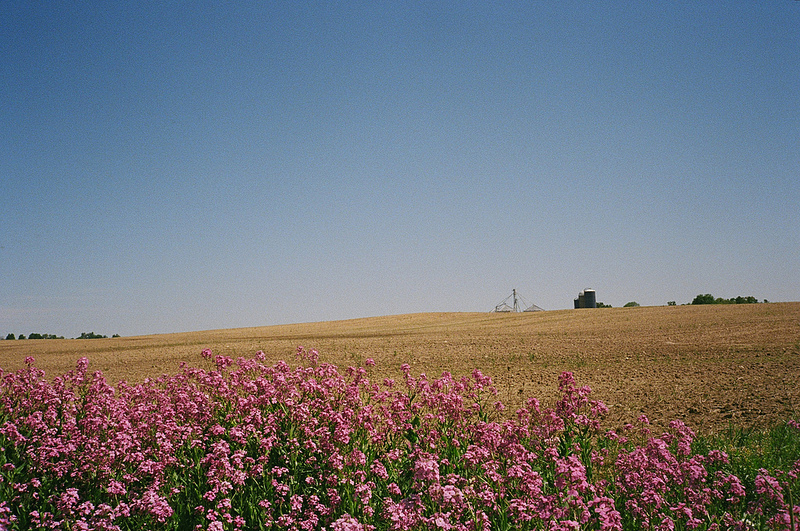 Flowers, dirt and silos [Lomography Film ISO 400]. 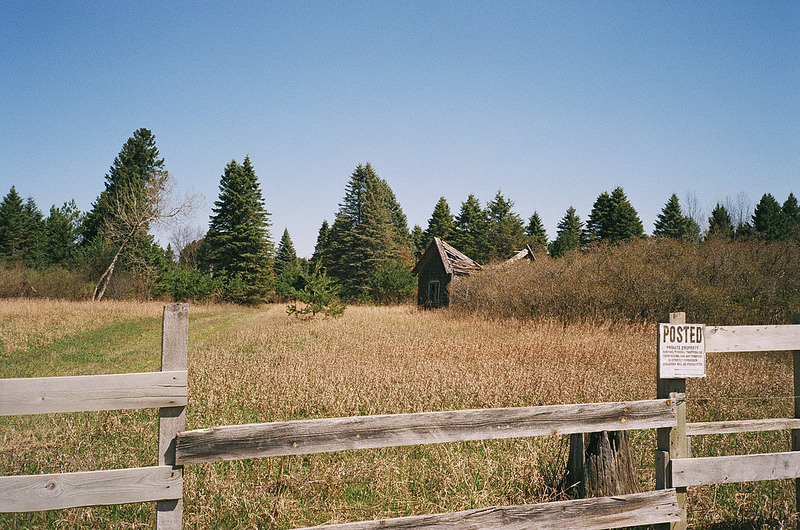 Dirt road hump shack [Fuji Film ISO 200]. 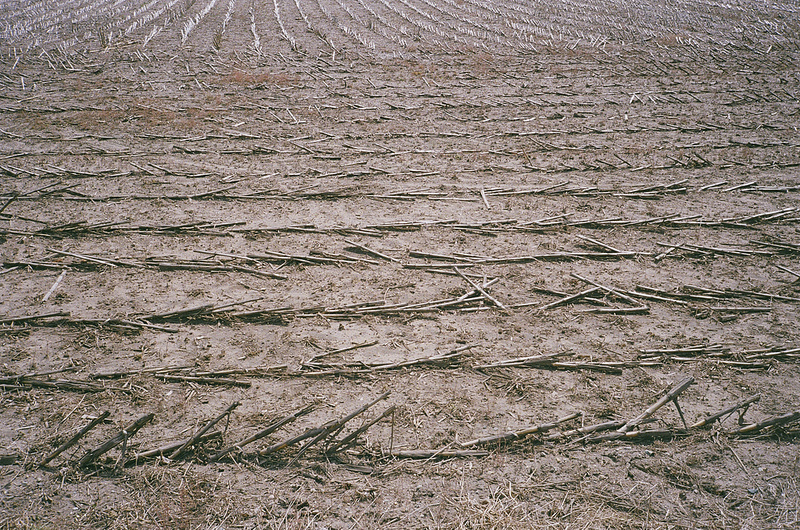 Dead Corn Field [Lomography Film, ISO 400]. 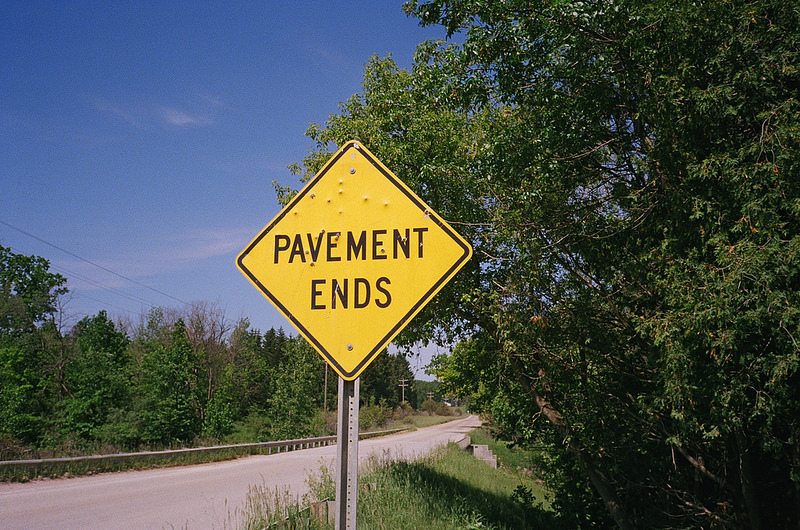 My favorite road sign [Lomography Film ISO 400]. 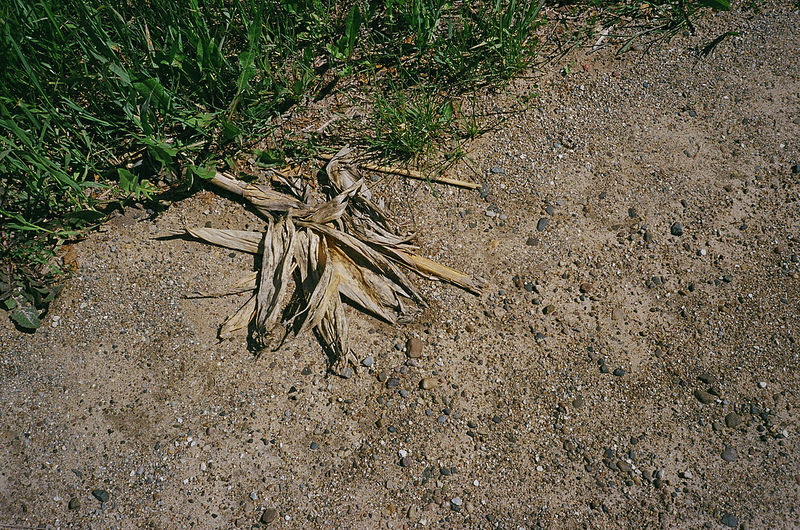 Road kill corn [Lomography Film ISO 400]. 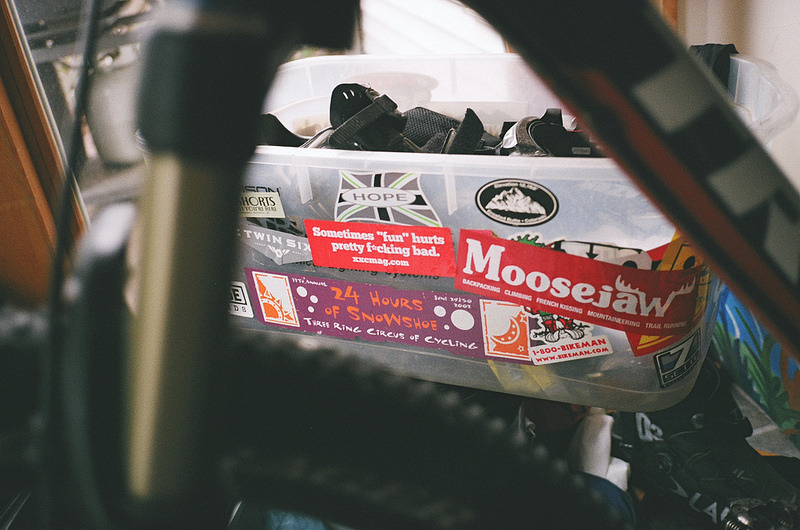 Good example of the camera’s depth of field [Fuji Film ISO 200]. 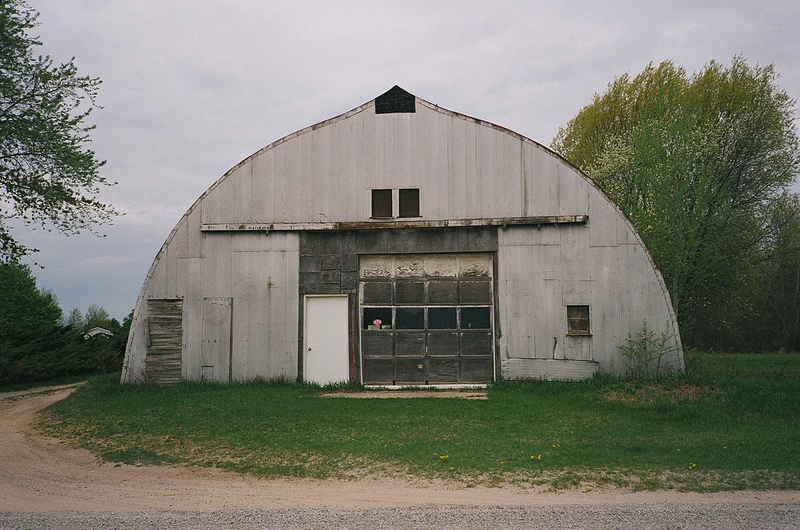 Denver Road Barn with hair in sky [Fuji Film ISO 200]. All in all I am very happy with the Stylus Epic and I’m anxious to shoot more with it soon, but I also need to finish rolls in my Holga and in my Nikon AF3!